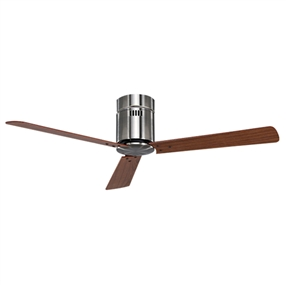 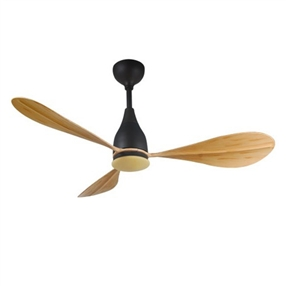 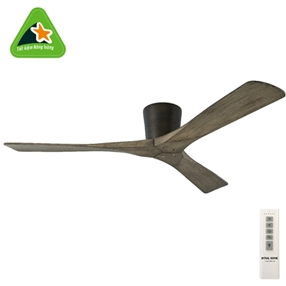 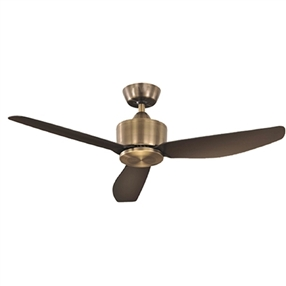 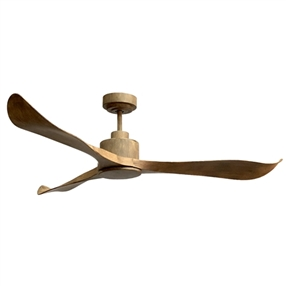 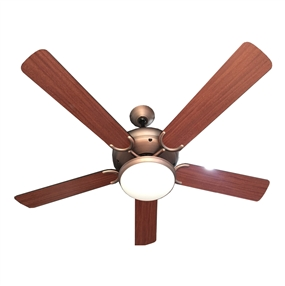 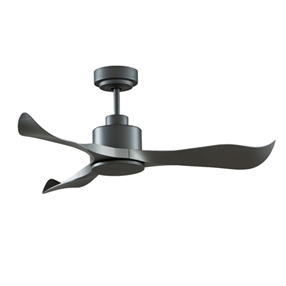 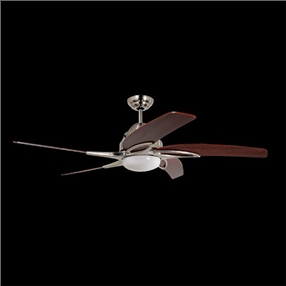 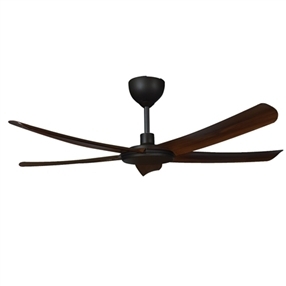 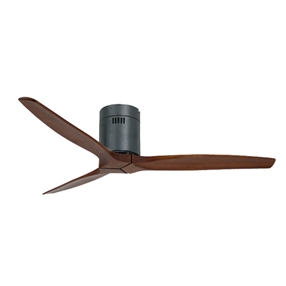 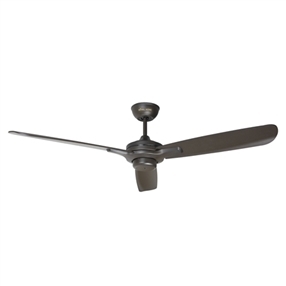 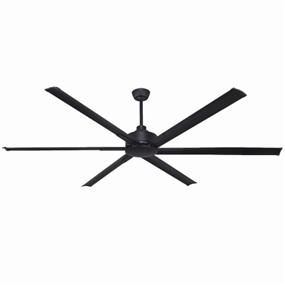 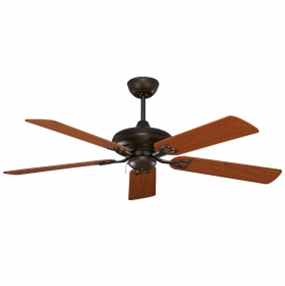 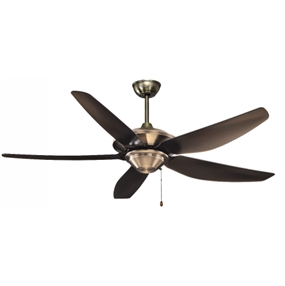 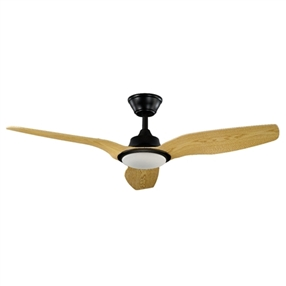 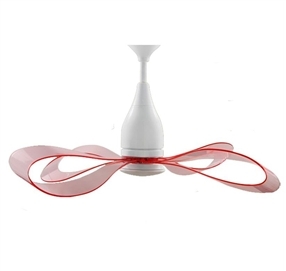 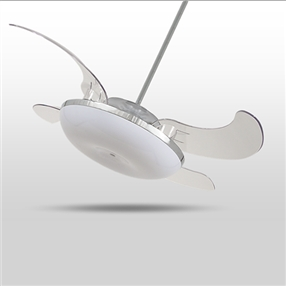 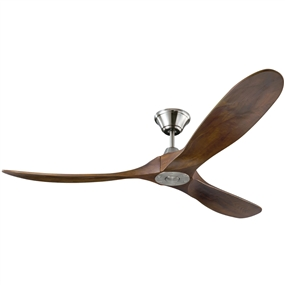 Royal introduced the beautiful living room ceiling fan pattern. 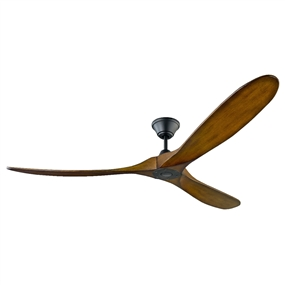 The living room is the center of the house, where the owner is welcoming everyone. 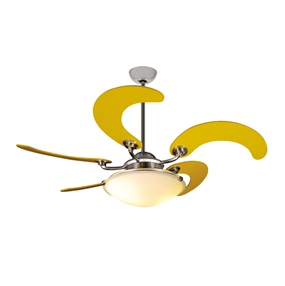 A ceiling fan helps decorate the room lights are cool and pleasant. 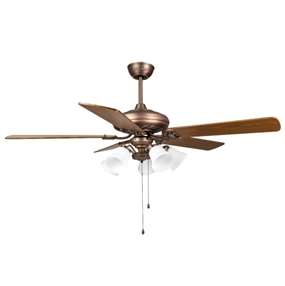 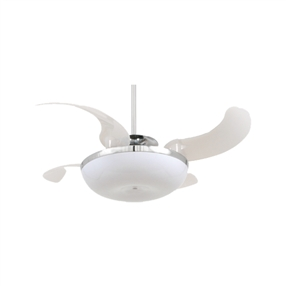 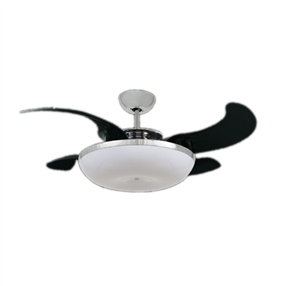 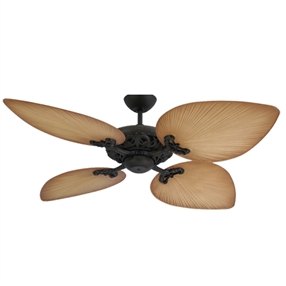 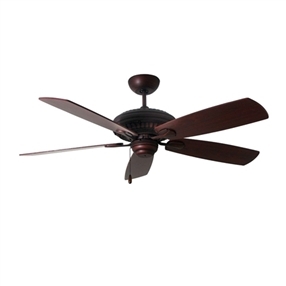 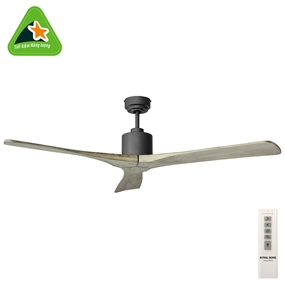 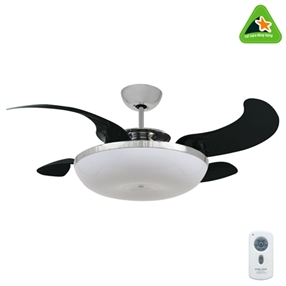 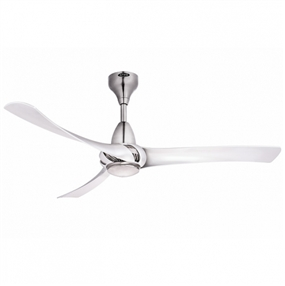 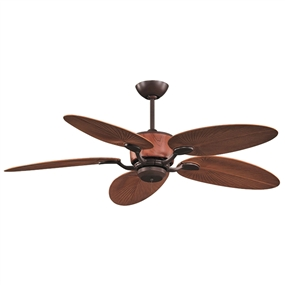 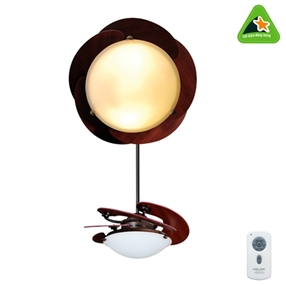 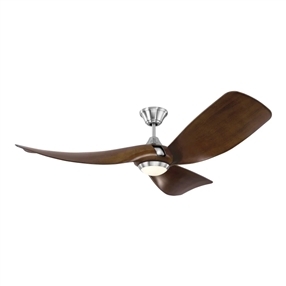 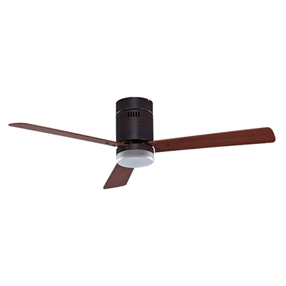 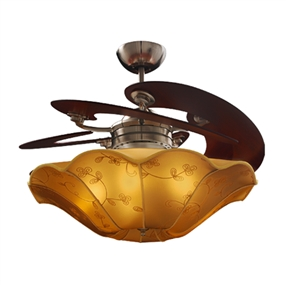 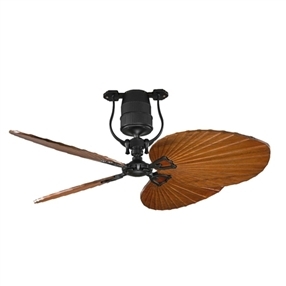 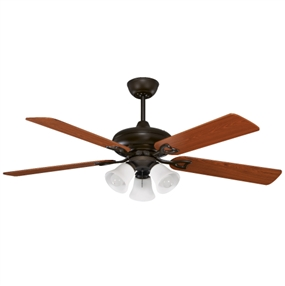 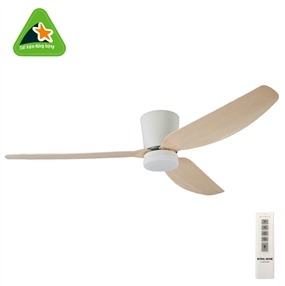 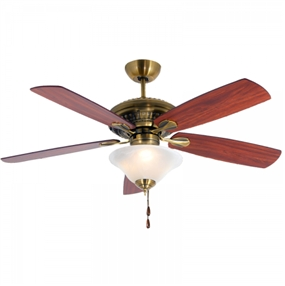 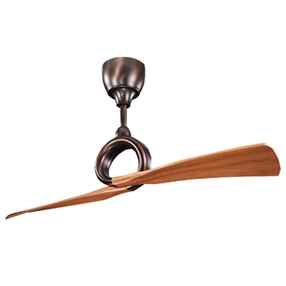 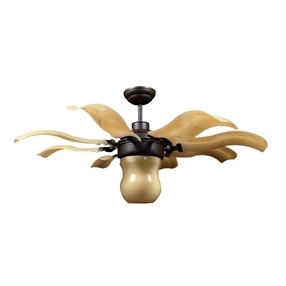 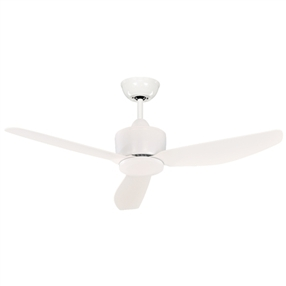 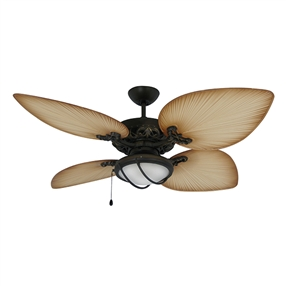 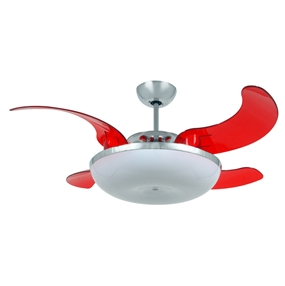 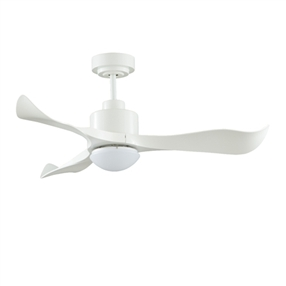 Elegance, refinement of the ceiling fan light is partly reflected taste, class of the owner. 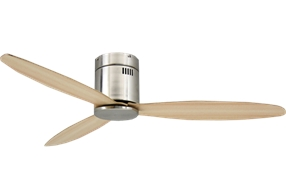 Will be the highlight of the whole room , attracted glances of everyone.